It is that time of year for Spring Cleaning! As you sort through your belongings, please take time to locate your unwanted household items and donate them to UUCTC’s annual Rummage Sale, a community wide fundraiser. Rummage Sale collection begins Sunday, April 21 in the … read more. Join the UU Team! Come to the callout in the sanctuary after church on Sunday, April 28 to learn more about volunteer activities for Food Finders Food Bank and Family Promise. Food FInders receives, stores, packages and distributes food to 16 counties in Indiana. We … read more. The Social Justice Committee has presented to the board the carbon tax (Energy Innovation and Carbon Dividend Act H.R. 7173) which is currently under consideration in the U.S. House of Representatives with a request for the board to pass a resolution of congregational support. The … read more. 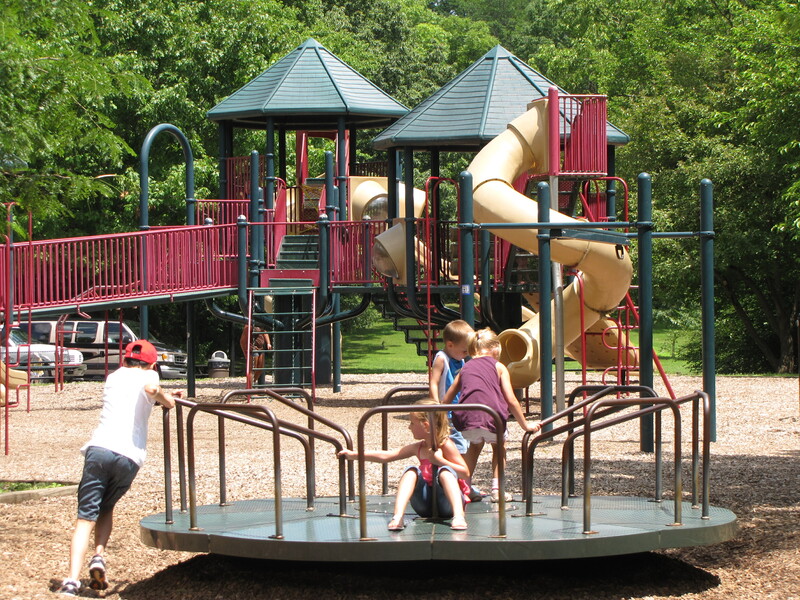 The Annual UUCTC Picnic is scheduled for Sunday, June 2 from noon to 3:30 at Happy Hollow Park, Shelter 4. Church will supply hot dogs, hamburgers, buns and condiments. 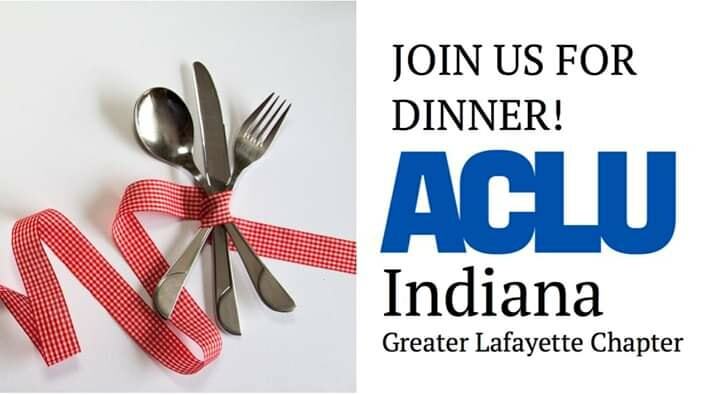 Please bring a side dish or dessert to this annual pot-luck community building event. Nicole will … read more. Over the past several months, there have been a number of phishing attempts perpetrated against board members and officers of our church. Everyone in our community needs to be educated about these attempts at deception in order to prevent them from doing … read more. 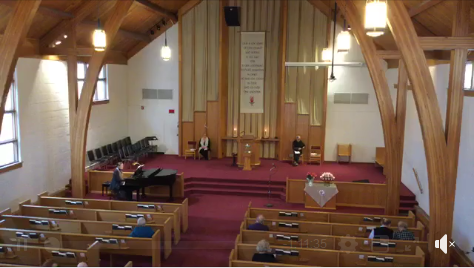 Did you know our church hosts a podcast of sermons? You can subscribe through iTunes/Apple Podcasts or Google Play. We tend to batch our uploads it might take us a little while and then we’ll upload a bunch at a time. However, … read more. Our Change 4 Change Recipient: Adult Learners, Inc.
Every Sunday, all loose change collected during our offering is donated to our designated Change 4 Change recipient. 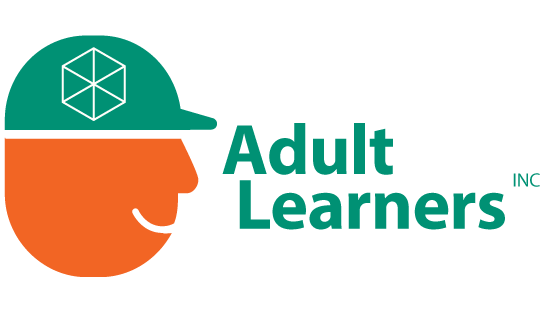 Our recipient for March and April 2019 is Adult Learners, Inc.
ALI’s purpose is to provide financial support for adult learners, 18 years of age and … read more. 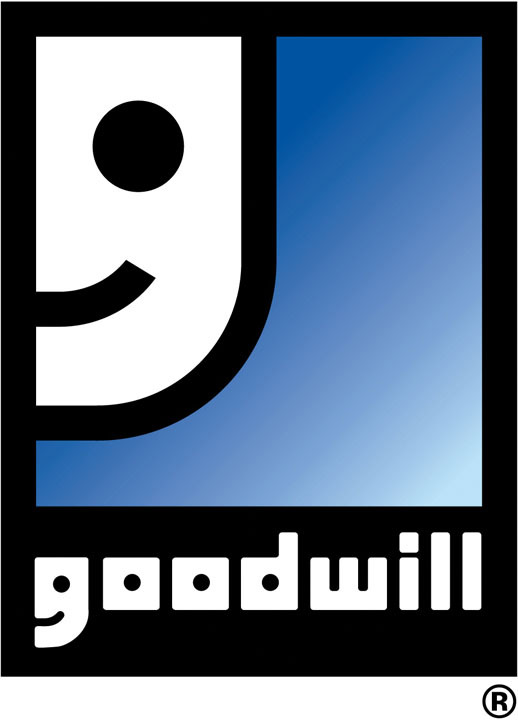 Our annual Goodwill Clothing Drive will be held on May 25, 2019 from 10:00 a.m. to 2:00 p.m. The drive is a great way to help people in need get clothing for work, school, and the changing seasons. We will be collecting used clothing … read more. 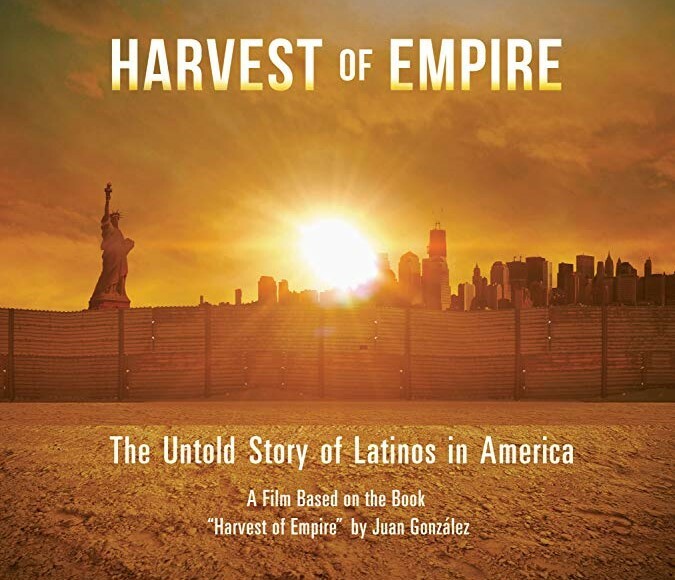 Join us on February 24, 2019, at 2:30 p.m. in room 101-103, when The Social Justice Committee will show “Harvest of Empire”, a documentary film about the causes of immigration to the U.S. from Central America. Discussion following led by Jay McCann, Professor of … read more.